Have you made your weekend plans yet? We’ve got some great ideas for the truly real estate obsessed, like these three open houses! We love bringing you an insider look at hot North Texas properties with our CandysDirt.com Open Houses of the Week column. This week, our houses range in price from $400K to $2.849 million. What do you think? 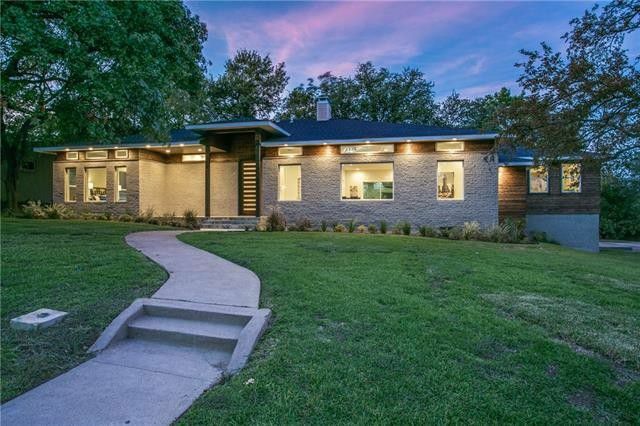 Were he a Dallasite with an affinity for attractive real estate, Don Draper’s would totally be heading for the Hill Haven Heights midcentury with two open houses this weekend. 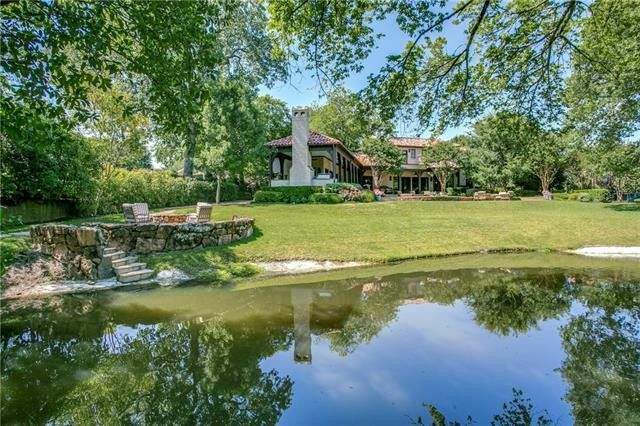 This gorgeous property headlines our CandysDirt.com Open Houses of the Week post. Every Thursday, we pick three fabulous open houses in Dallas (and the ‘burbs from time to time) you shouldn’t miss. This week, our houses range in price from $379,900 to $1.295 million. What’s on your calendar?